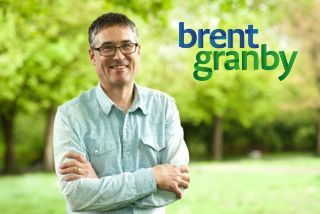 I am honoured to have the opportunity to seek a nomination with Vision Vancouver for the Park Board. I need your help! Please take out a Vision Vancouver membership to be able VOTE for me on June 18 in the advance poll and June 22 in the regular poll. If you support me and want me to be your candidate you need to be a Vision member.